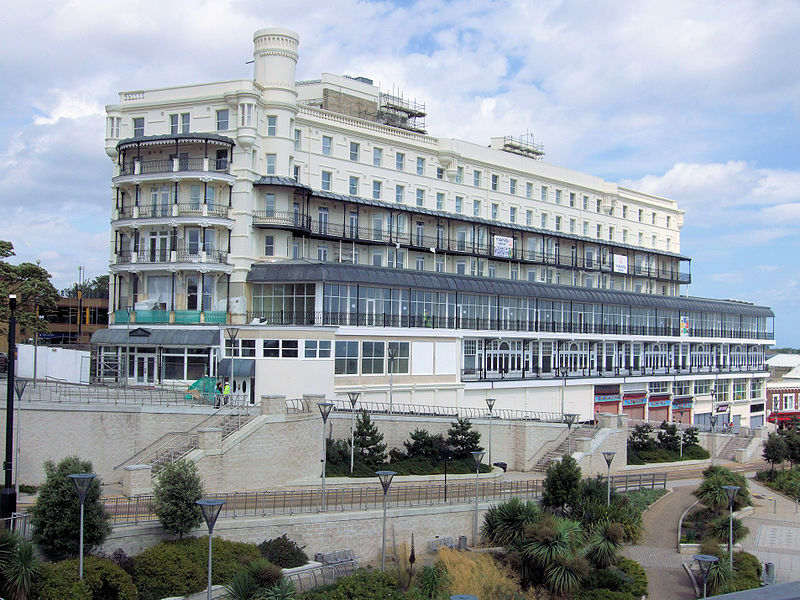 The Cliffs Pavilion is the premier theatre in the Southend-on-Sea area. It has its own self-contained car park which, albeit small, does allow some free parking. There is also ample street parking available very close to the Cliffs Pavilion. 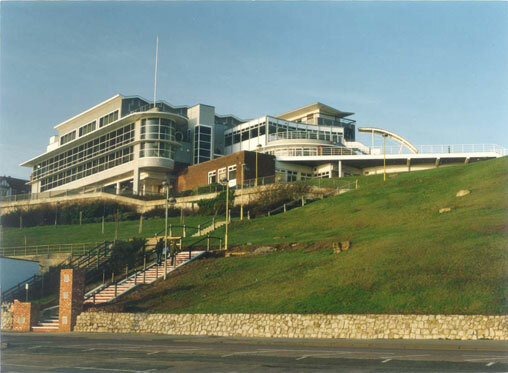 The seating capacity at the Cliffs Pavilion is 1630 with a stand up capacity of 2250 for concerts which do occur occasionally at the Cliffs Pavilion. Tropicana Nights presents the Ultimate 80's Xmas Party!